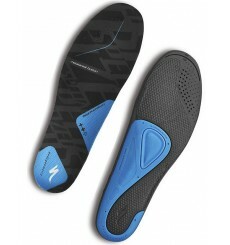 The SHIMANO SH-MW701 shoe is tough, insulated, waterproof and comfortable, builted for riders without an off-seasos. 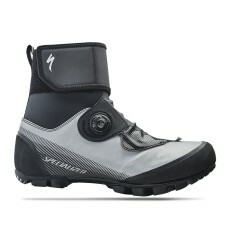 The NORTHWAVE EXTREME XCM 2 GTX are the shoes especially designed to have the highest requirements of performance in winter days. 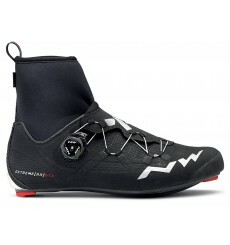 For any pair of NORTHWAVE EXTREME WINTER GTX shoes bought , get a free pair of NORTHWAVE winter socks until November 15th, 2015 while stocks last. 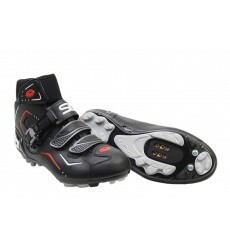 The NORTHWAVE Extreme RR 2 GTX are winter road bike shoes for professionals and will offer good protection from temperatures between -15°C /+5°C. 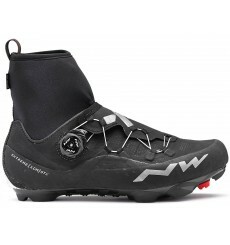 For any pair of NORTHWAVE Extreme Winter GTX R shoes bought , get a free pair of NORTHWAVE winter socks until November 15th, 2015 while stocks last. 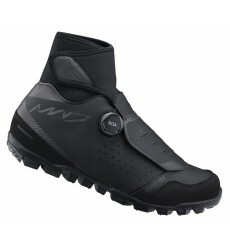 The NORTHWAVE Raptor TH winter shoe is made with a water-repellent, breathable material with superior heat insulation that will protect the foot even in extreme conditions. 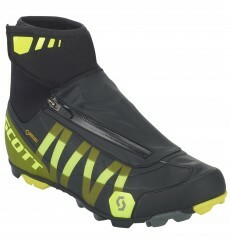 The SCOTT MTB Heater GORE-TEX winter bike shoe is an all weather shoe that keeps you warm and dry. 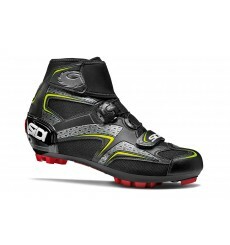 Pair of SIDI MTB Breeze Rain boots for those long wintertime rides and commuting runs. 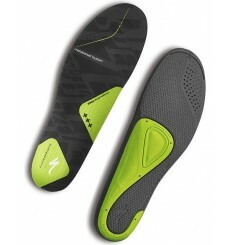 The upper in synthetic rain membrane transpiring fabric keeps your feet dry and warm. 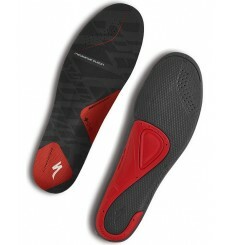 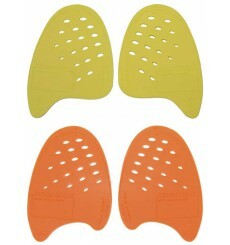 With four Velcro straps and 1 caliper buckle.